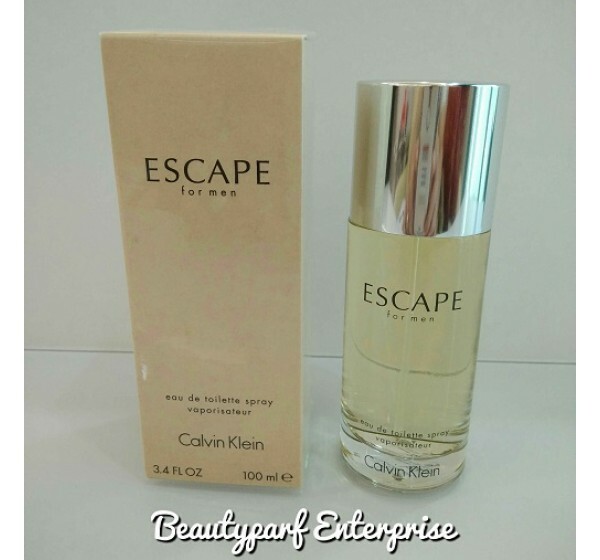 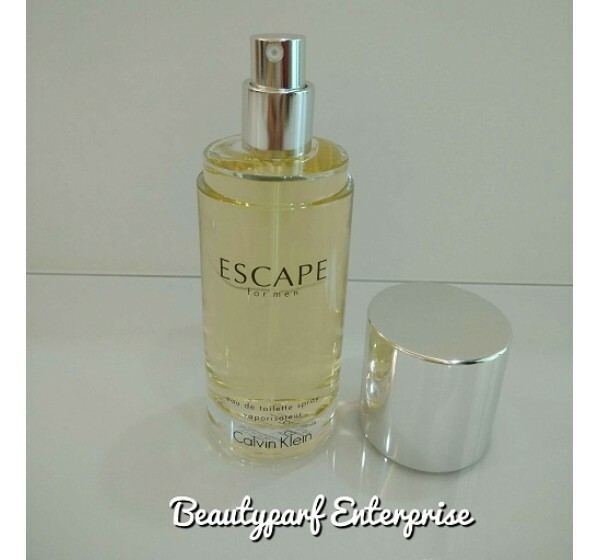 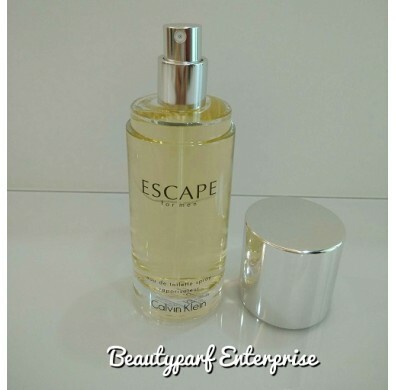 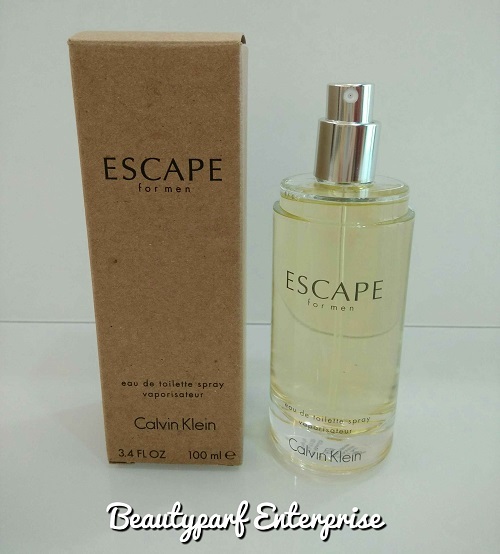 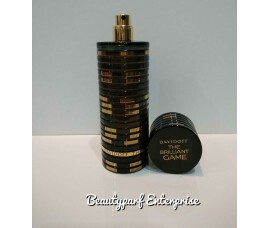 Escape by Calvin Klein is an Aromatic Green fragrance for men. 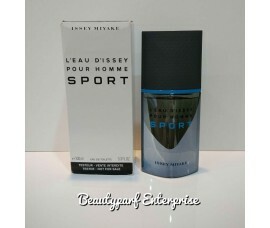 It was launched in 1993. 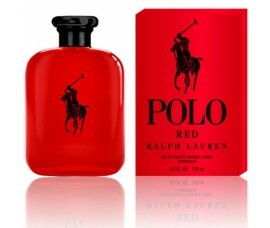 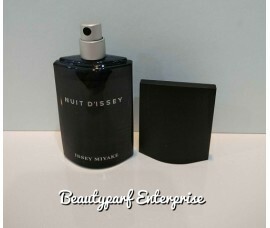 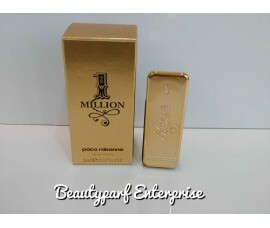 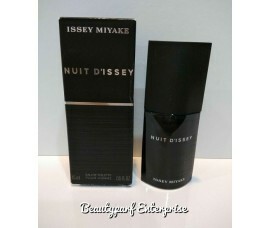 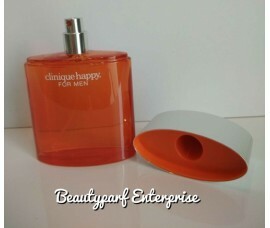 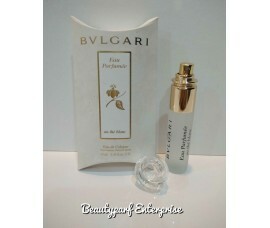 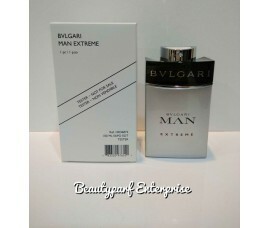 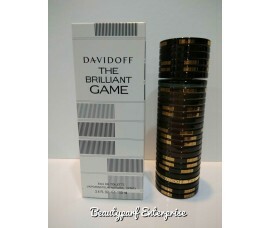 Top notes are eucalyptus, melon, juniper, grapefruit, mango and bergamot. 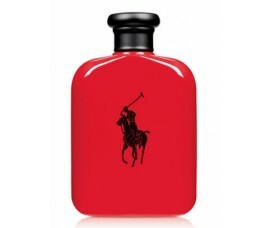 Middle notes are rosemary, cypress, fir, sage, birch and sea notes. 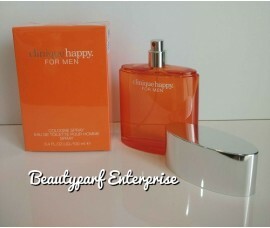 Base notes are sandalwood, amber, patchouli, oakmoss and vetiver.